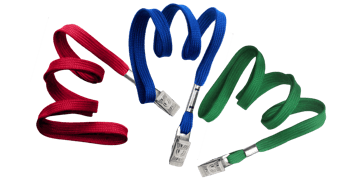 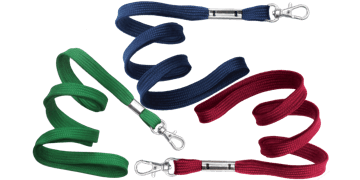 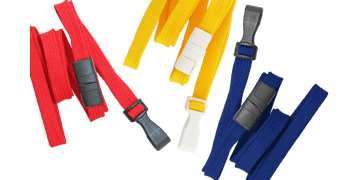 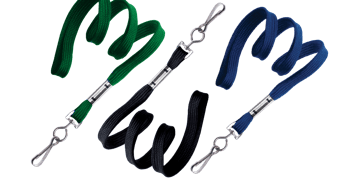 Our plain lanyards are available in a large choice of different colours, sizes and with different attachments. 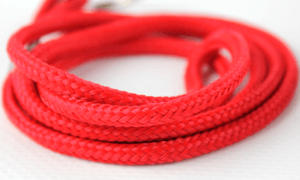 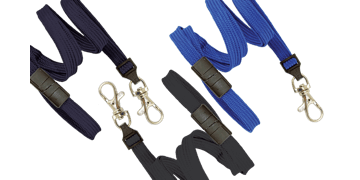 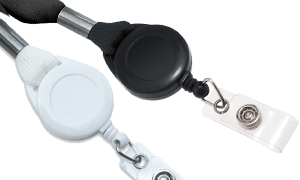 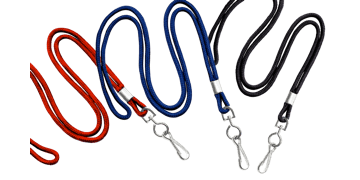 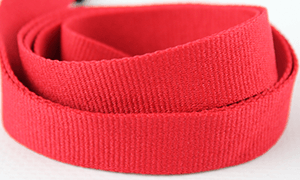 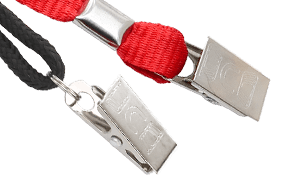 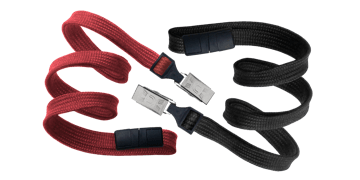 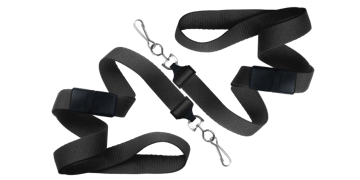 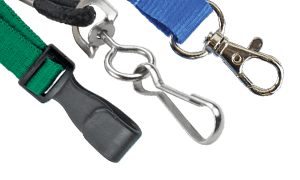 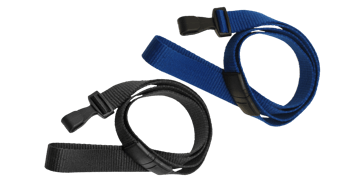 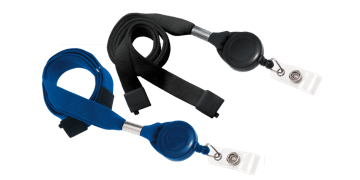 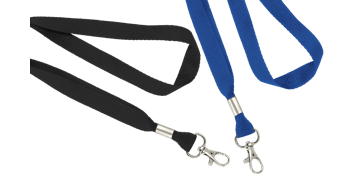 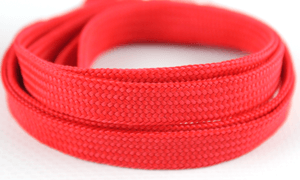 We pride ourselves on the high quality and durability of our products including our plain lanyards. 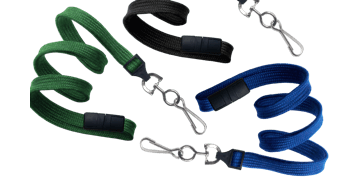 Products shown in this category are generally in stock at our European Centre and will be shipped to the UK within 24 hours!